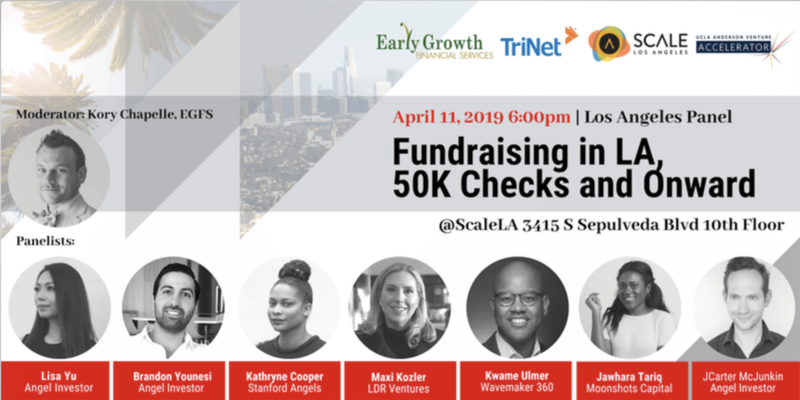 Join us at ScaleLA for a two-hour session covering the fundraising process in Los Angeles and strategies to consider during the process. We will have our initial panel discussion then move to a fireside chat where attendees get to ask their questions. 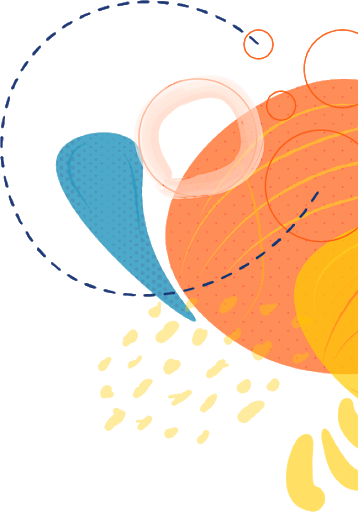 Presented by HIMSS SoCal and CHLA Innovation Studio Pediatric health care is being transformed through mobile games, virtual reality, augmented reality and immersive digital experiences. After running a successful first cohort from our new Los Angeles office, we're launching our second cohort this Spring! All our portfolio company founders from the Spring 2019 cohort will be attending to meet potential investors and mentors, so come out if you would like to get involved! The time has come for our Mentor2Mentor Final Showcase! The purpose of this showcase is for our teams of Da Vinci Schools mentees and LMU mentors to present their solution to our youth homelessness design challenge created in partnership with Safe Place for Youth.